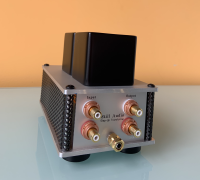 Now a step-up transformer to mate up with our RIAA phono stage. With Hashimoto transfromers, high and low settings this step-up works with most MC cartridges. 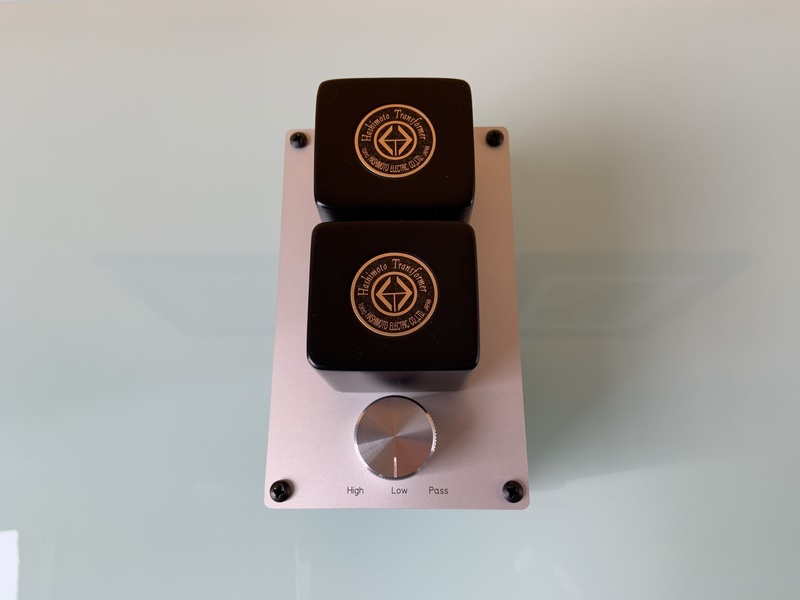 We wanted to keep our RIAA equilizer amplifier and the MC step-up transformer separate, so you have the option to use either your favorite step-up transformer with our phono stage or use our step-up transfromer. 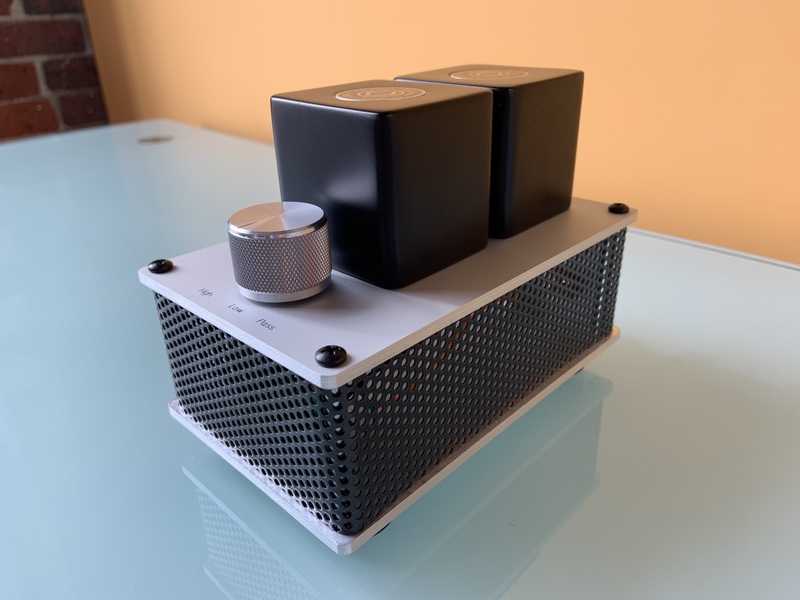 This gives you a lot of flexibility in your audio system design. With high, low and pass setting, you can use it with a wide variety of cartridges.